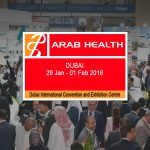 Arab Health is the largest gathering of healthcare and trade professionals in the MENA region. 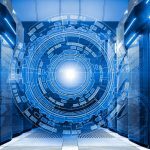 We were also fortunate enough to participate in this great event, thereby we were able to meet some of the leading vendors in the industry. The 2018 edition of the event is welcomed more than 4,200 exhibiting companies and 103,000 attendees from 150+ countries. 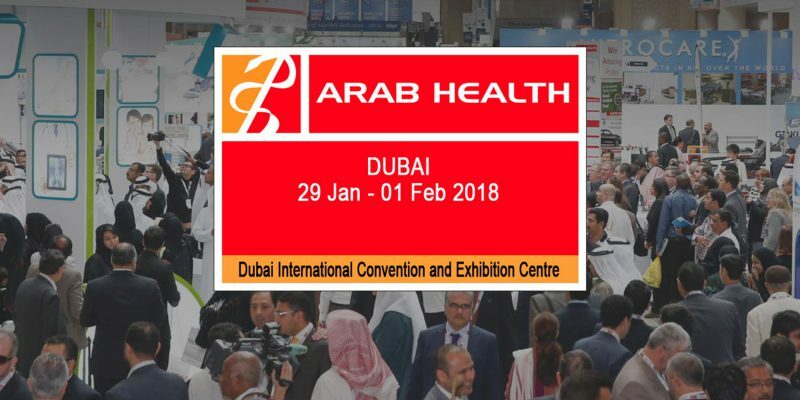 Arab Health Exhibition and Congress, the second most prestigious healthcare exhibition in the world, has been a premier meeting ground for top-bracket healthcare companies, professionals, suppliers and distributors, over the last four decades. 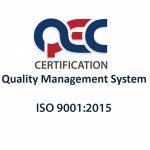 Each year, it attracts hundreds and thousands of exhibitors and visitors from across the globe. This is where the international medical fraternity gathers to network, trade, learn, showcase and interact with revolutionary discoveries and breakthrough technologies.